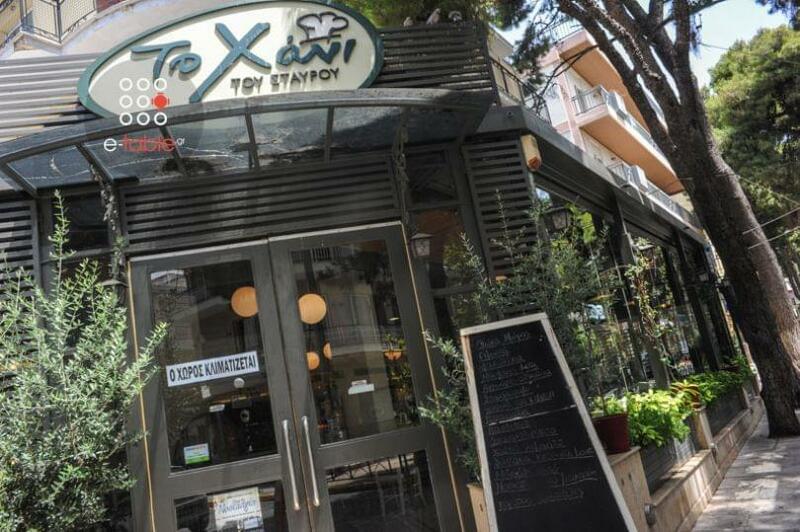 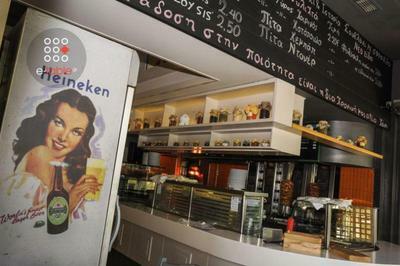 Hani tou Stavrou restaurant in Neo Iraklio is located very close to the metro station, near the main square of the region. 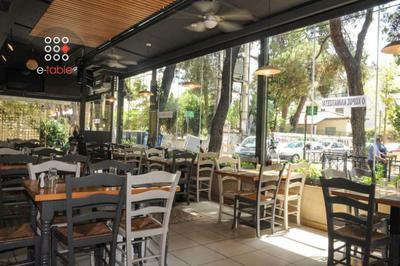 It is a genuine grill house with greek cuisine and the best grilled meat. 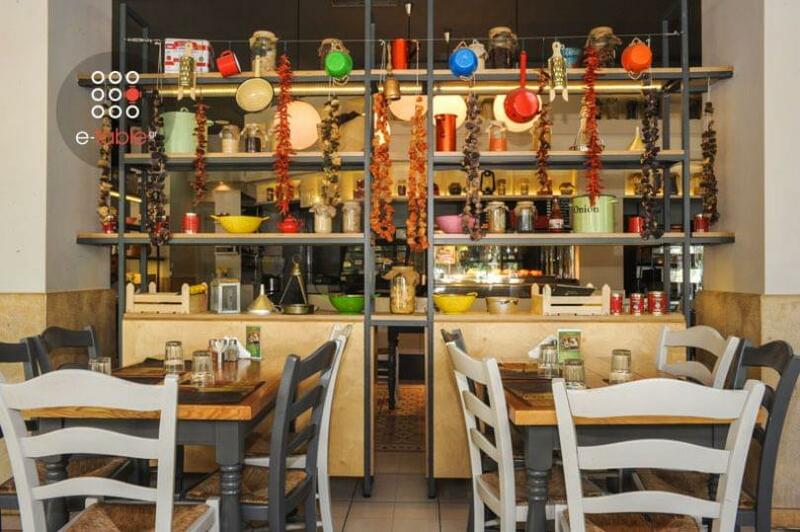 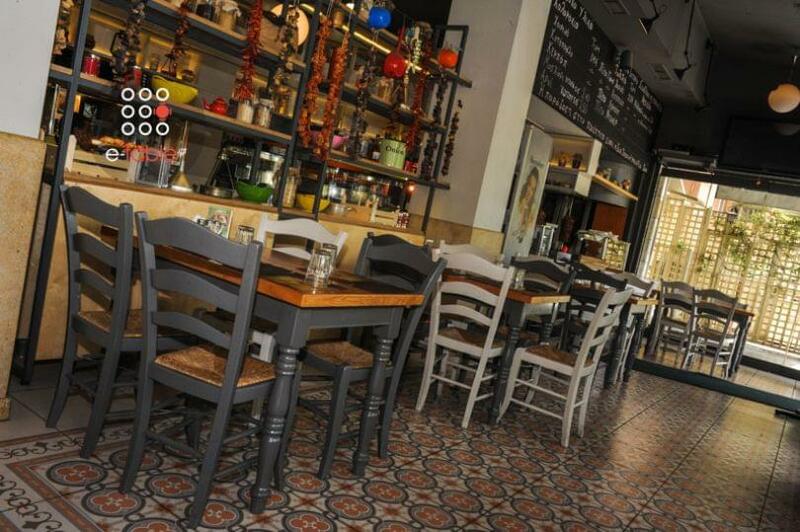 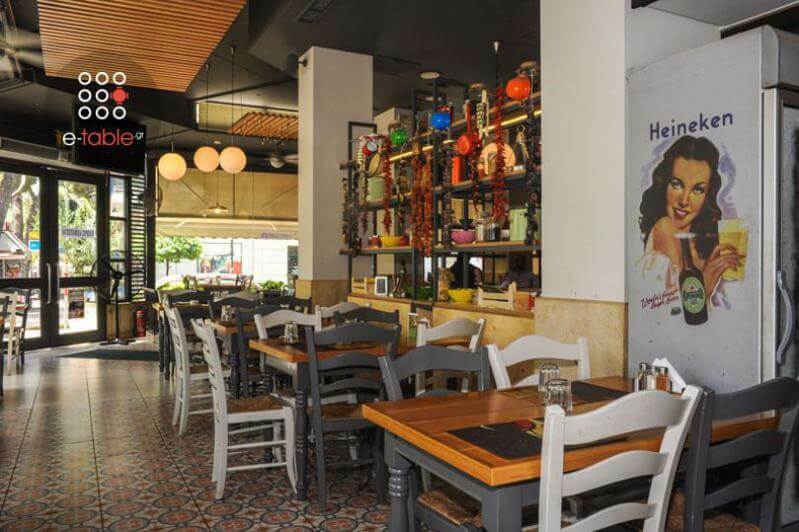 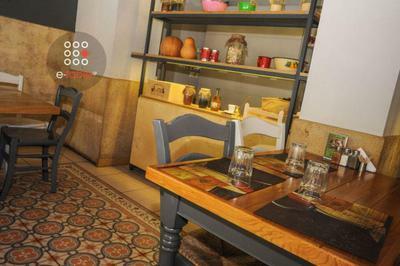 Hani tou Stavrou is traditional and hospitable with warm iterior space and tables on the square for sunny days. 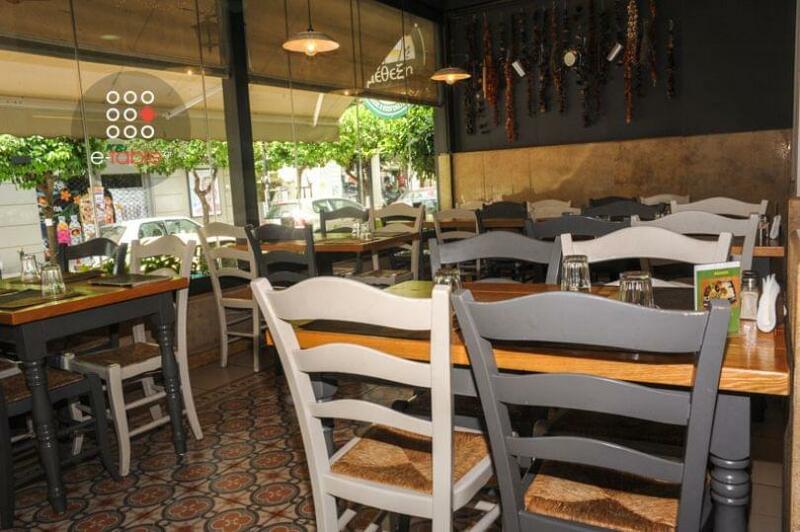 Taste traditional kontosouvli meat, roasted chicken, crispy and spicy pork, juicy beef burger patties, fine meat delicacies and many more greek specialities, salads and appetizers. 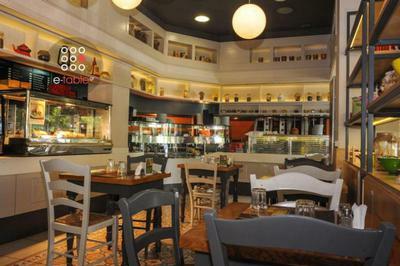 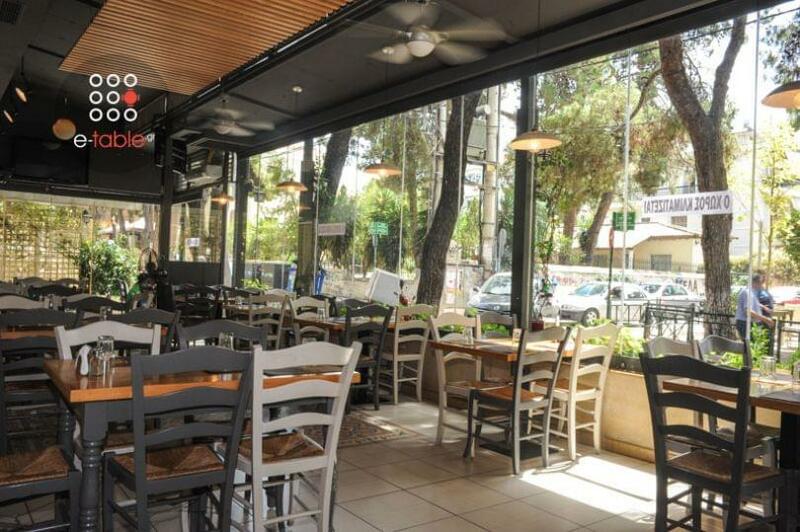 Hani tou Stavrou grill restaurant is perfect for dining with family and friends. If you want to taste fine, fresh greek meat and homemade meat delicacies in Neo Iraklio, make a free online reservation at Hani tou Stavrou grill restaurant, gather points and get e-table's great discounts.